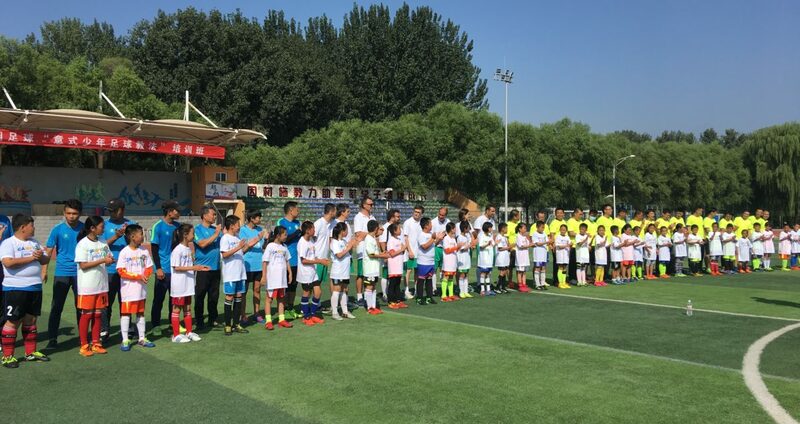 The first Italian Teaching Football Masterclass started in Yanqing by Romexpo and Forma Mentis under Football Master Academy school. 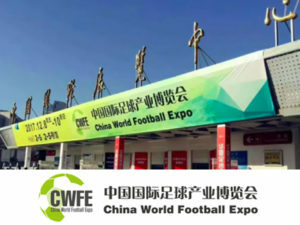 It takes part in the Chinese Government bigger project to promote e develope the football around the nation once for all, becoming a top-class football country within two generations. 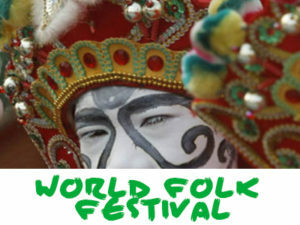 The project last two weeks and it is the number zero for a full year developing a teaching plan. 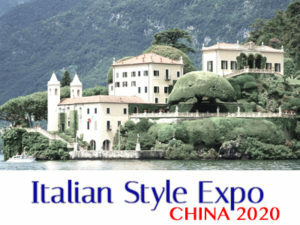 The Italian coaches will teach, instruct and form the Chinese ones with the children of Yanqing public primary school. Along with them, a team of Italian University researchers elaborates a program to develop their new sensors technologies on football and, most of all, along with it, on children healthy growing.